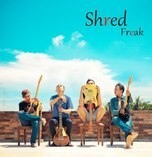 Fredrik is a rock/fusion guitar player living in the south of Sweden. He works as a solo artist, session player, clinician and guitar teacher. 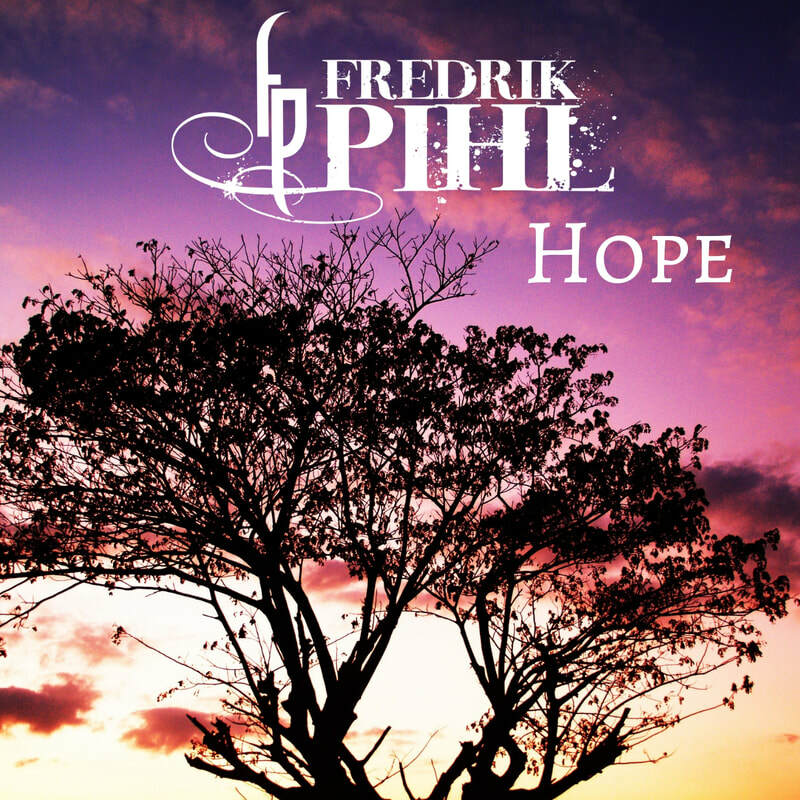 In 2011 Fredrik released his debut solo album "Silhouettes" which, according to many critics, was an innovative style of instrumental guitar music. It was followed up in 2017 by his second solo album entitled "Static Alteration". Brett Garsed, Dave Martone, Lalle Larsson etc. 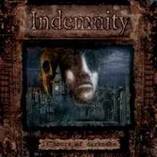 Guitar Ink, Sweden Rock Magazine, Gitar Plus, Shred Academy, Axe Magazine etc. He is also part of the Swedish rock-cover band The Rockoutz. They play shows all over Sweden on a regular basis. 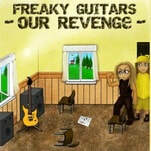 Fredrik also works as a guitar instructor at JamPlay, one of the biggest online lesson sites in the world. "Pihl's masterful technique is as scary as his wacky compositional chops. He frightens me!" "I really like your album, great work my friend!" "I just listened to your album. Sounds great! Nice job!" "I checked out a few audio clips on your site... Sounds good, sounds different than everybody else out there." 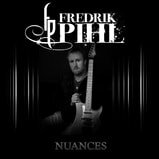 "In Focuz is a project that Fredrik Pihl does with another guitar player named Christian Johansson. These guys have a very good musical taste. A unique musicality with high quality fusion phrasing. They blend their way in soloing, and everyone can feel the emotion that went through it." "Watch out for Freak out Fredrik!!!! Great ideas, tone and chops!" 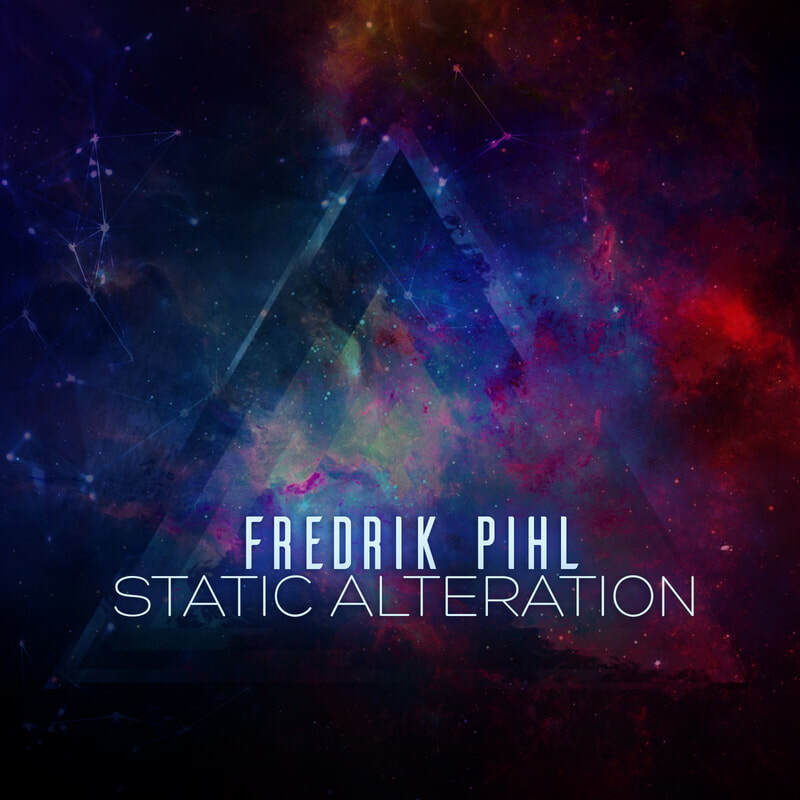 "Fredrik Pihl has from my point a view, opened a breach in the quite closed world of instrumental guitar."